such as doctors, nurse practioners and physician assistants are welcome to join the staff team on a pro bono basis. 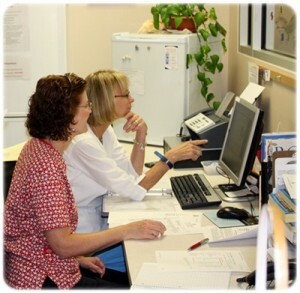 The clinic is looking for volunteer nurses to help the nursing staff. About 42 languages are spoken in the city’s public schools. 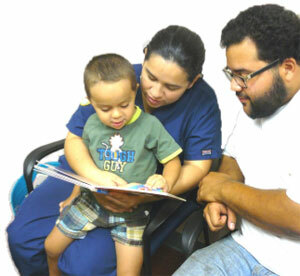 Most clinic patients speak either Spanish or Portuguese. The clinic needs people to regularly bathe its operation, staff, volunteers and patients in prayer.